Huawei introduced a revised version of the Huawei Watch 2 last week, with one notable change to last year’s model,it’s adopting eSIM, a still budding technology that takes up less space than regular SIM cards. So far, we know that it can be purchased in China through e-commerce platform Vmall but quite possibly not anywhere else in the world, as GSM-Arena spotted. The new Huawei Watch 2 seems to be identical to last year’s watch, aside from the addition of an eSIM to replace nanoSIM support, which is a significant change. With eSIM, which replaces the plastic SIM card with a smaller, electronic one, the watch can share the same phone number as your mobile device, making it more convenient.Given that the eSIM is much smaller than nanoSIM, it’s better suited for smartwatches.The Apple Watch 3 uses eSIM, as does Samsung’s Gear S2 and S3. You can still get a nanoSIM-supported Huawei Watch 2 or a Bluetooth-only model. 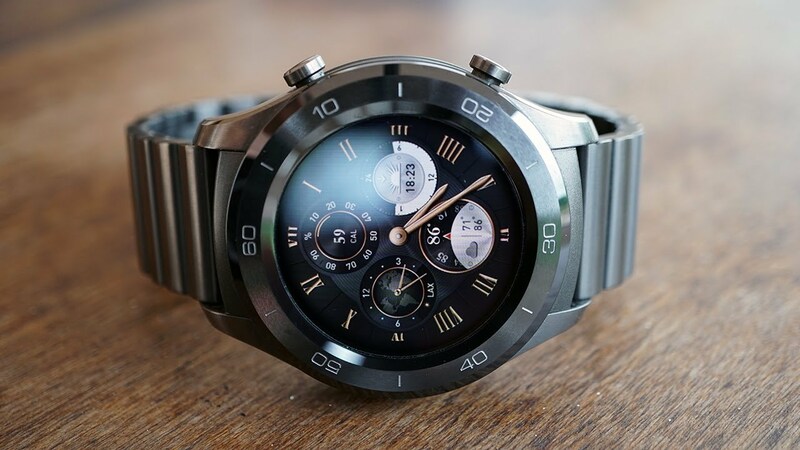 Besides the new SIM technology, the 2018 version of the Huawei Watch 2 is going to have the same exact design as last year’s Watch 2: a 1.2-inch 390 x 390 AMOLED display protected by Gorilla Glass and powered by a Qualcomm Snapdragon 2100 processor. It has 768 MB of RAM and 4GB of ROM. It’s got a waterproof rating of IP68, meaning the watch can withstand submersion for up to 98 feet. It seems that the company is saving any spec upgrades for a Watch 3, whenever that will arrive. The Watch 2 with eSIM costs $310, which is about the same as last year’s. It comes in black or orange. The Bluetooth version goes for a cheaper $240 (1,540 CNY) and is available in gray or black.